When talking about compact crossovers vehicles in Pakistan, one name comes to mind, and that is the most popular Honda Vezel. In January 2016 Honda Pakistan launched the Pakistani version, Honda HR-V CVT. 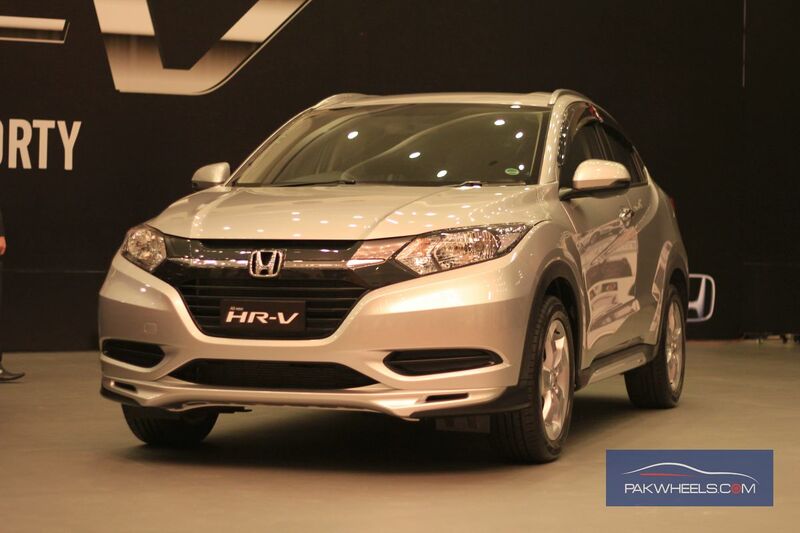 Honda HR-V was launched only in one variant with the price tag of 36.2 lacs which has now skyrocketed to 42 lacs. 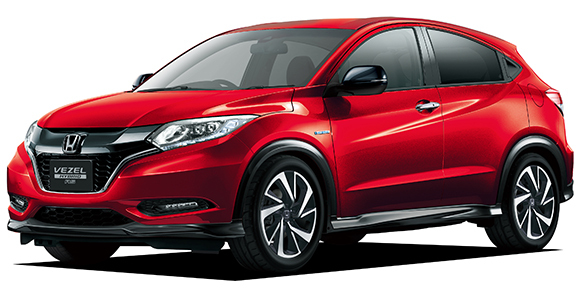 It’s another counterpart Honda Vezel is a JDM import and prices vary from 36 lacs to 44 lacs. A completely new 2017 model ends up costing 42-44 lacs, most of them being the top of the line Honda Vezel with Sensing Suite. Honda Vezel being already imported before Honda HR-V was already popular. 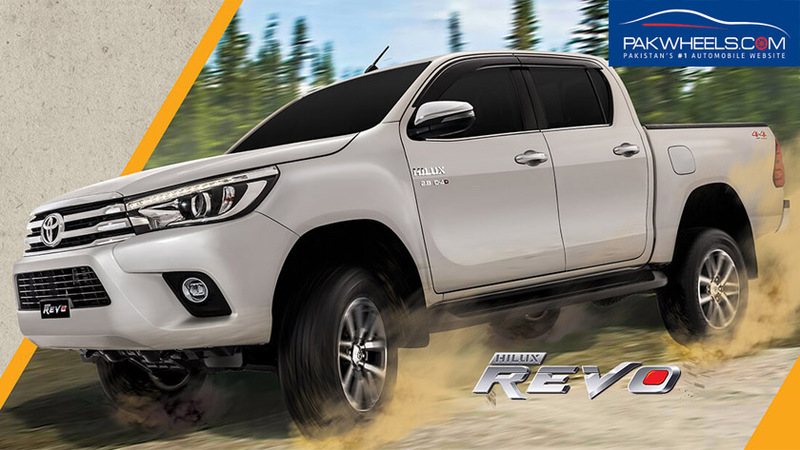 Response to the Honda HR-V was very poor at the time of the launch, the main reason being a higher price tag then the Vezel which at that was 30-33 lacs and being less equipped than the Vezel. Unlike the Honda HR-V being a simple CVT, the Vezel comes with a dual clutch 7-speed gearbox with paddle shifters mounted behind the steering wheel. The Japanese Vezel is a Hybrid car equipped with a 1496cc internal combustion engine (Earth Dreams) producing 130hp coupled with an electric motor producing 29hp making a total of 159hp. Unfortunately, Honda HR-V is being offered with only one option being a 1497cc internal combustion engine producing only 119hp. Japanese are crazy for maximum safety in their vehicles. Honda Vezel comes with 8 airbags in total, crumple zones and ABS with EBD. On the other hand manufacturers have been known to skip as many safety features they can but the Honda HR-V comes with 2 airbags (Driver + Passenger), ABS and EBD. 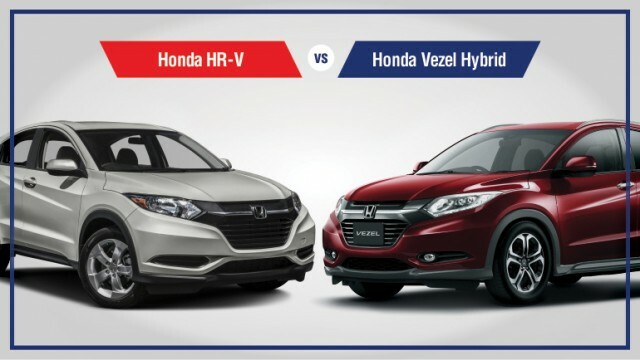 Now it’s up to you to decide which is better Honda Vezel or the Honda HR-V.